We all watch with jealousy: the game show contestant that strikes it rich by bidding perfectly, solving a puzzle, or picking the right briefcase. 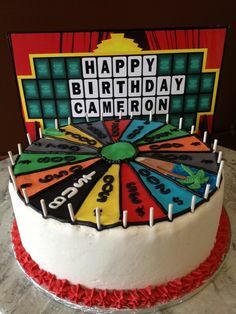 We dream of becoming game show contestants ourselves, being told to “Come on down!” Well now you have the opportunity to literally make your guests’ dreams come true, by throwing a game show-themed party! There are quite a few to choose from, both current and those long confined to GSN reruns. Here are our picks for party games that truly deliver. This is… the Family Feud ! If you’re planning a family reunion, this one’s a no-brainer. But the dueling families trivia show is also a great fit for an office party. Have two internal teams play as “families.” Family Feud is based off of people’s responses to polling. Poll your office beforehand about things everyone jokes about. Things like, “Top Topics in the Breakroom” and “Top Office Catchphrases.” The inside jokes will bring unity and laughter all at once. Come on down! 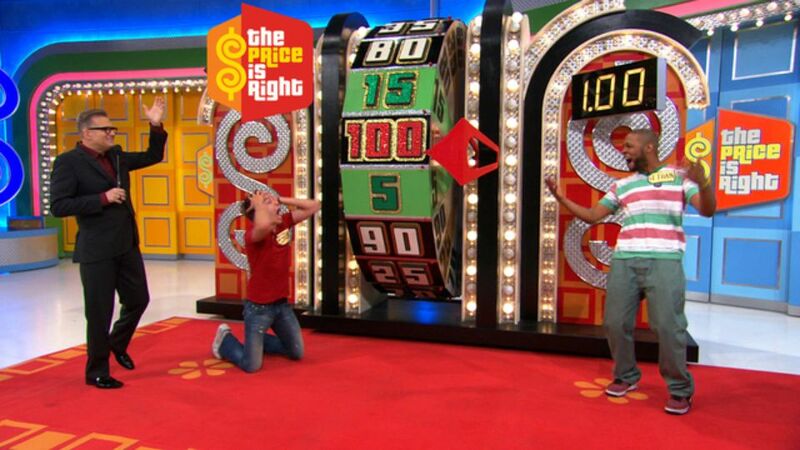 You’re about to play the Price is Right ! 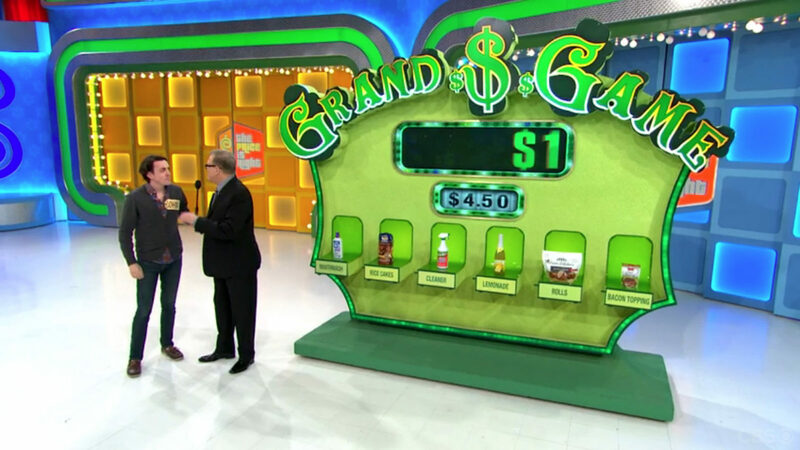 The Price is Right is all about pricing. The price of groceries, cars, trips, and so on. This would be a hilarious theme for accountants, economists, or sales staff. Have contestants bid on prizes, then award the prizes to the contestant who gets closest without going over. Well, this one is definitely not the game to choose if you’re throwing a work-related event. And especially not if you’re throwing a family event! But the Dating Game could make a great Sweet 16 bash or a charitable fundraiser. If you work for a giant corporation with executives that double as celebrities, this is the game to play. Your celebrity execs (or board members) help two lucky contestants (employees) win cash or prizes by guiding them as they answer trivia questions. It’s a great way to build rapport between the “untouchables” and those who work for them. Even though the name suggests a game for the already married, one perfect occasion for the show is an engagement party or wedding shower. Put the lovebirds on trial. How well do they know each other? Guests will get the chance to learn more about their relationship while they prove their bond. For an extra level of risk and hilarity, let guests submit questions. Think a game show theme is all about entertainment? Oh, please. 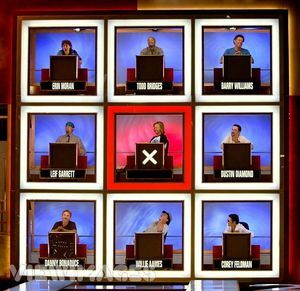 Game shows also make excellent decor. When else can glitter, balloons, sound effects, and bright lights not seem over the top? Basically, think BIG. If it shines, floats glistens, or glows, use it for this party. For food, keep the games going. Perhaps one slice of cake has a prize hiding inside, or the food has to be won to be eaten! The sky’s the limit.